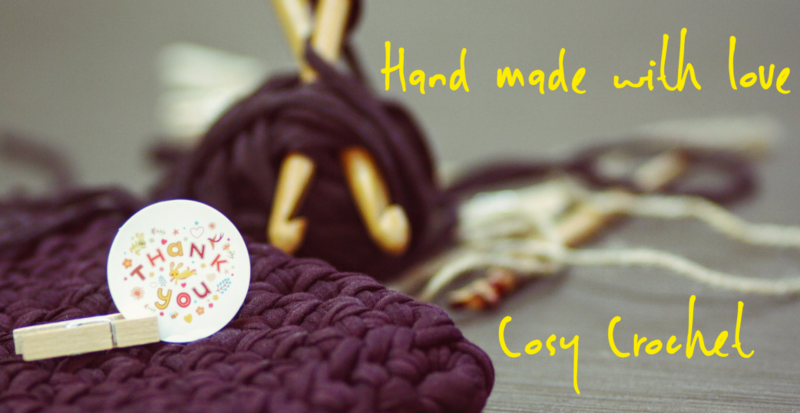 Hi my name is Marie and I am self-taught crocheter. I love to pick up a hook after a stressful day and get lost in a pattern, or two (or three), a bit of a serial starter I must confess. I will have a go at anything, but if I see something that takes my fancy off I go I cannot help myself. I do get quite a few requests so they will always come first before whatever I am doing. I haven’t been doing it for many years but feels like a lifetime and I love it, especially a new ball of yarn, a new pattern and I’m transported to the world of rows or rounds.